BT recently announced the closure of MyDonate, their proprietary platform for processing donations for charities. The company cites the availability of “lots of platforms to raise money for your chosen charity or cause” as their reason for closure, as the space has become more competitive in recent years. Donation handling software is becoming increasingly sophisticated. 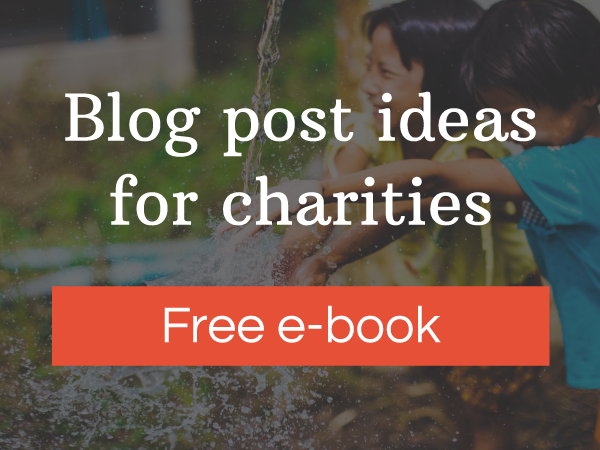 It’s no longer enough to just add a donation button that links up to PayPal, as charities look to integrate the donation process more into their customer experience. Our solution also takes no commission, and the only fees that apply are levied by your selected payment gateway. 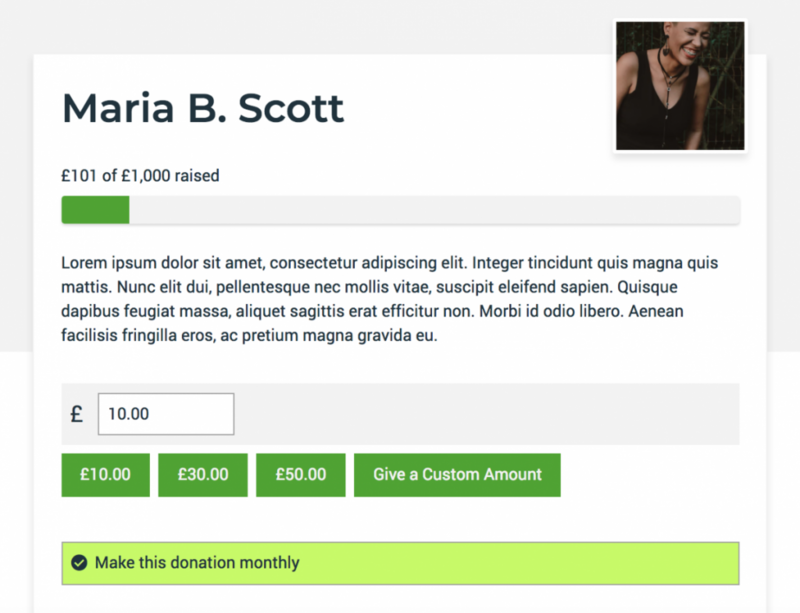 With our service get a great new website for your charity complete with integrated donation forms that you have complete control over. Get in touch now.